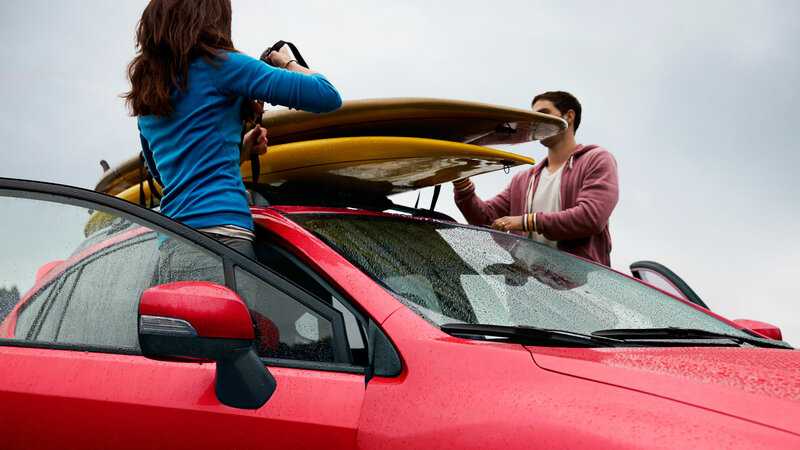 For the past four years, the Subaru Crosstrek has earned a rock-solid reputation for its urban utility, go-anywhere capability and outstanding fuel efficiency, racking up countless devoted fans around the world. Now, this popular compact crossover takes on an exciting bespoke sheen with the arrival of the 2017 Subaru Crosstrek 火山 Kazan Edition. The Japanese word “kazan” translates into “volcano,” a geological phenomenon often surrounded by rugged landscape — which this rugged crossover is equally comfortable in. An exclusive offering, the 火山 Kazan Edition features design cues that further emphasize the sportiness and versatility of this dynamic model. 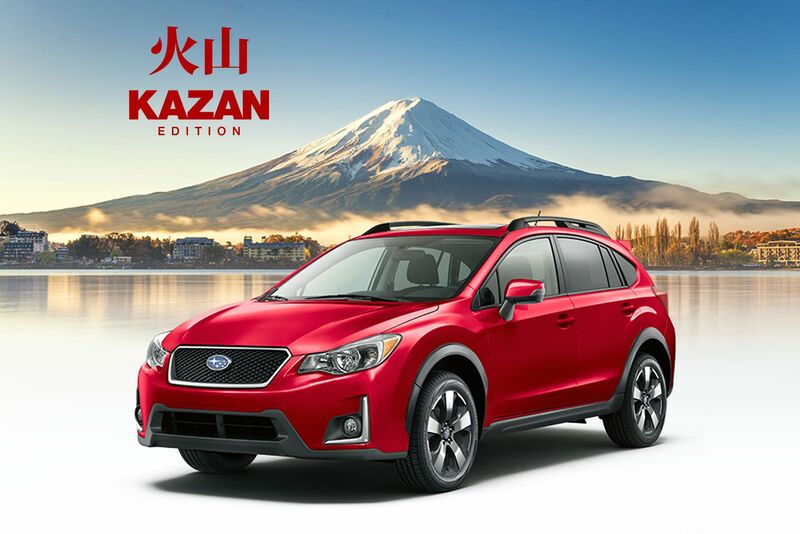 Time waits for no man or woman — visit your local Subaru Dealer before the 火山 Kazan Edition hightails it out of town… forever! 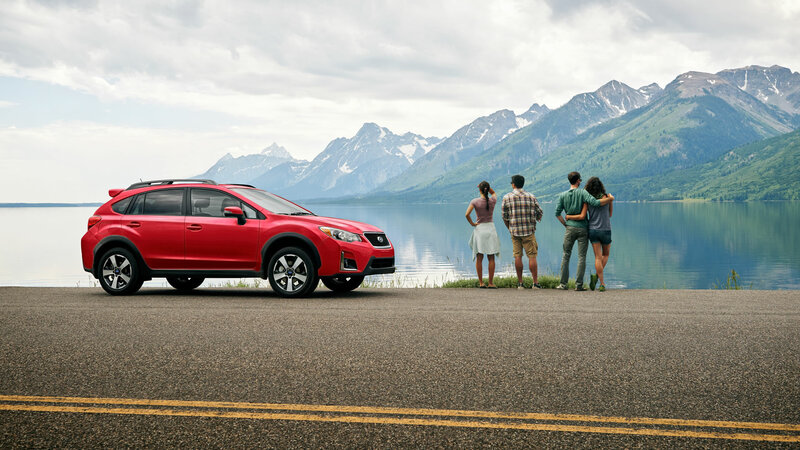 The 2017 Subaru Crosstrek Kazan Edition benefits from a wealth of ultra-desirable features designed to ratchet up the desirability quotient. 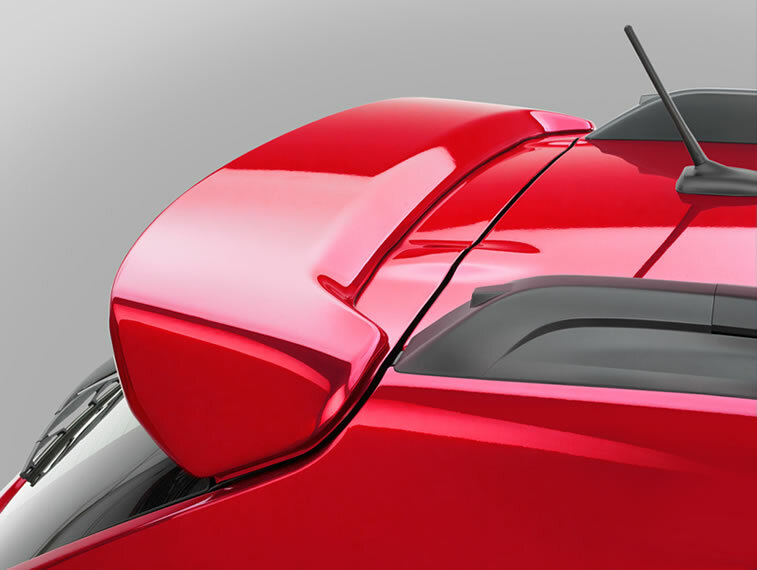 On the surface of it, these include an exclusive Pure Red paint scheme, black mesh front grille, door-mounted side mirrors with LED turn indicators, a sunroof, large roofline rear spoiler, black rear step pad, black exterior badging and exclusive alloy wheels. 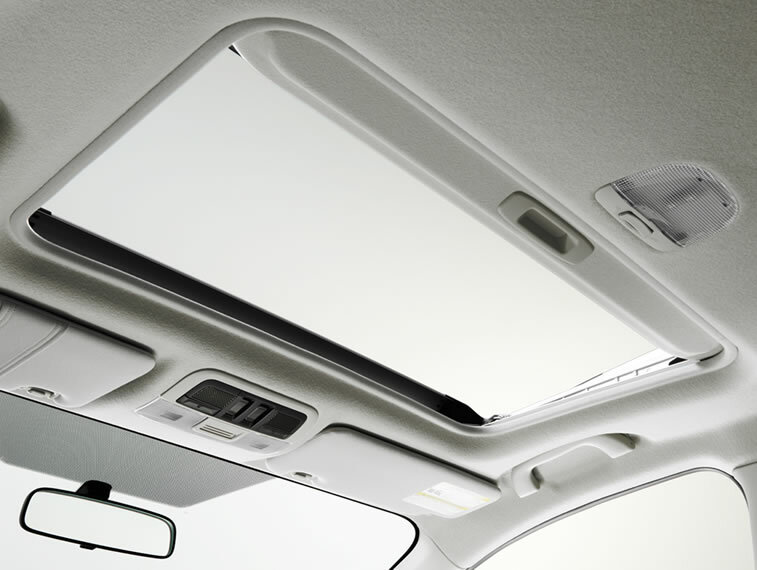 On the inside, there’s exclusive red stitching, trim accents and aluminum alloy pedals. Inside and out, the 火山 Kazan Edition is the perfect blend of sheer style and absolute substance. Under the skin, it’s still up for anything. What do you think of this new special edition? 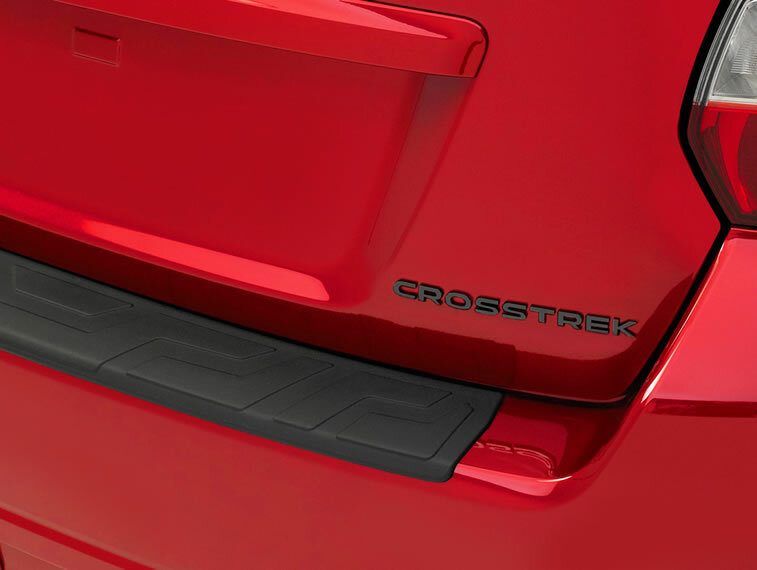 Lots of people have fallen in love with what a Crosstrek can do. Can this fiery model move your soul? What I really want to know is how DIGGY wrote Chinese characters . Interestingly enough, it's probably the next car based on the Subaru Global Platform. If it rides as well as the Impreza, it should be amazing. 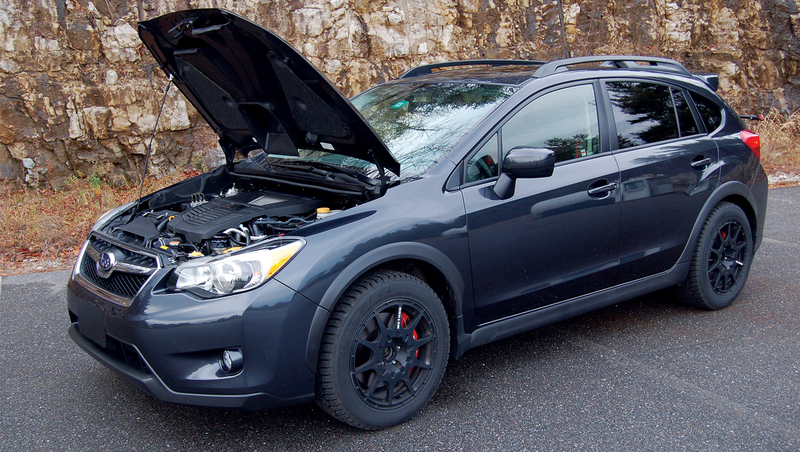 I’ve heard the Impreza rides much better... I’ve had the crosstrek 2014 for a year now... it’s hp and torque need a boost, is there a quick and easy mod to help? 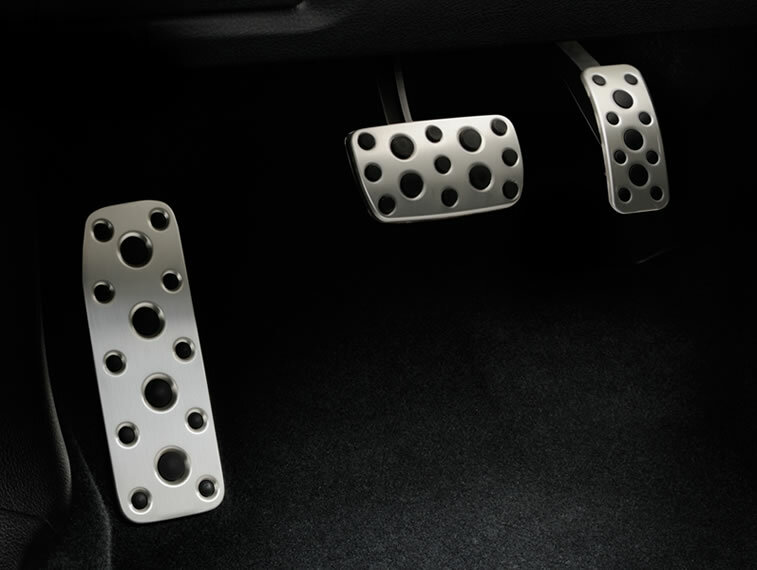 Other than gear box or turbo? 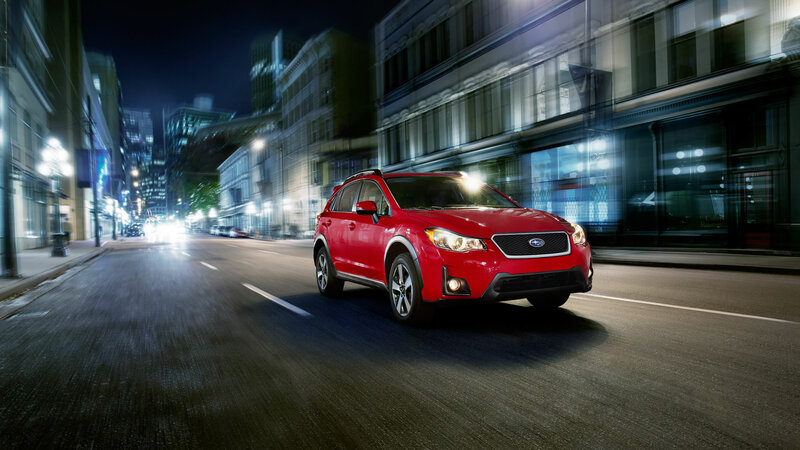 The new Crosstrek on the global platform and the Impreza does have a much better ride than previous gen. There really isn't much you can do to increase hp and torque that's worth while to do unfortunately. All times are GMT0. This page was generated at 01:03 AM.